Is Volvo's Intelligent Truck a Smartphone on Wheels? 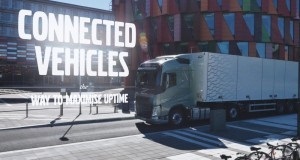 Today, there are about 175,000 online-connected Volvo trucks on Europe’s roads. A number of them can already today send information about when they need maintenance and some of the necessary service work can even be administrated remotely. 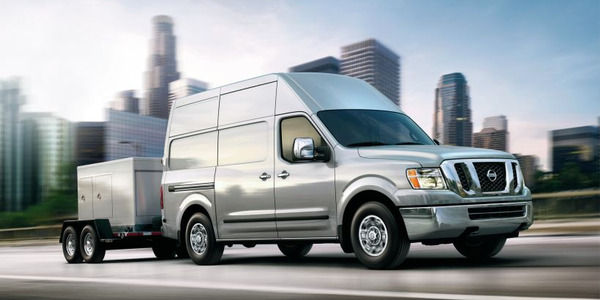 According to the automaker, is just the beginning. “In coming few years, for instance, the truck will be able to monitor its own health in real time, promoting easier and quicker service which leads to higher productivity for all concerned – drivers, workshops and haulage firms,” says Hayder Wokil, director Quality & Uptime at Volvo Trucks. In the future, Volvo predicts the truck will also make workshop administration easier by booking its own service as and when necessary, booking the appropriate mechanics for the relevant jobs and advance-ordering the necessary parts for delivery to the workshop. 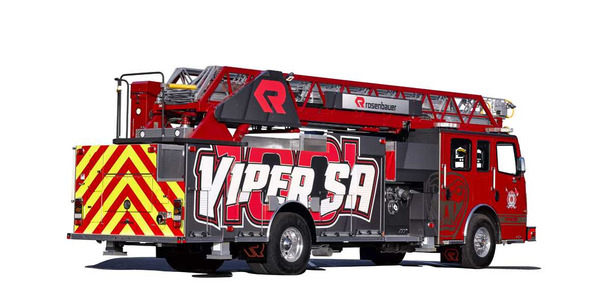 Repairs will be able to be performed wherever the truck happens to be and will be carried out at an appropriate time in its working schedule. 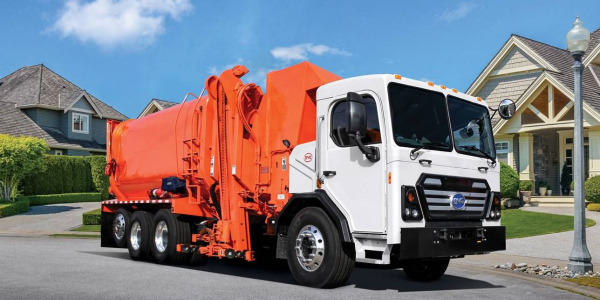 “Service will be synchronized with the truck’s operating timetable and will be booked at the nearest workshop at a time when the vehicle would in any case not be in operation, for instance at night or when the driver has to take a legislated break. 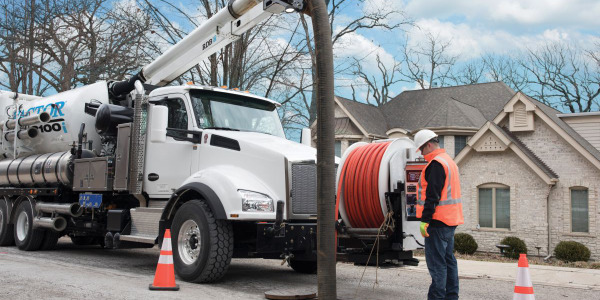 Via online connectivity the truck will also be able to carry out simple self-repairs remotely,” said Wokil. Tomorrow’s truck will also enable more flexibility. 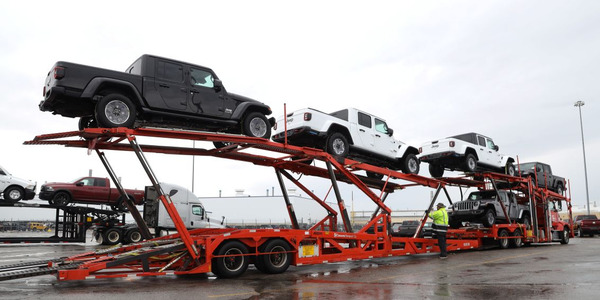 As the connectivity potential for trucks continues developing, vehicles will be able to be specified to suit each individual assignment, which in turn promotes more efficient operation, according to the automaker. “The next generation of trucks will be increasingly personalized and will, for example, be able to be tailored to match the operator’s needs and driving style. It will also be able to update its own configuration to suit specific transport assignments,” explained Wokil. 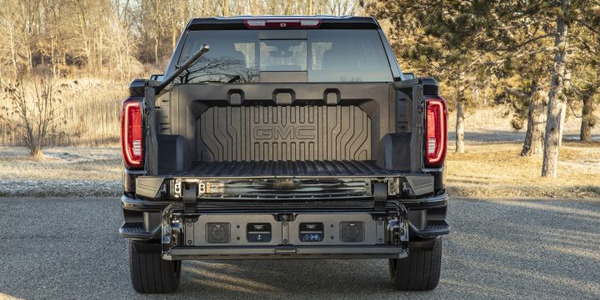 One important prerequisite for utilizing the benefits of connectivity is the collection of large quantities of data, according to the automaker. 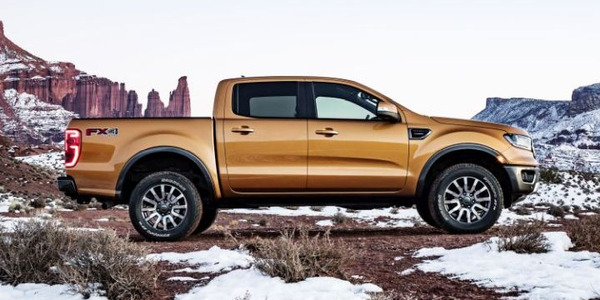 However, even if much of the technology for realizing tomorrow’s truck already exists today, it may take some time before the next-generation scenario becomes reality, according to the automaker. “The biggest challenge lies in sifting through the massive amount of data we collect from our vehicles. The infrastructure for connectivity throughout the world also needs to be further developed before we can transform next-generation vision into everyday reality,” said Wokil. Smart services: In addition to predicting faults, truck manufacturers will, in another few years, be able to better understand why faults occur in the first place – before they occur. The vehicle will also be able to rectify minor faults on its own and issue an alert and book its own service before a problem arises. Less administration: In the future, service will involve far less administration for the haulage firm and workshop since the truck will be able to handle most of this itself, such as booking service and downloading and updating its own on-board software. Connected devices: In the future all the products around us, such as watches, jackets and cycle helmets, will be able to communicate directly with one another as long as the connection adds values. Tomorrow’s wristwatch, for example, will not just show the time, it will also be able to monitor the driver’s pulse and issue an alert and even activate autopilot if something happens to the driver. 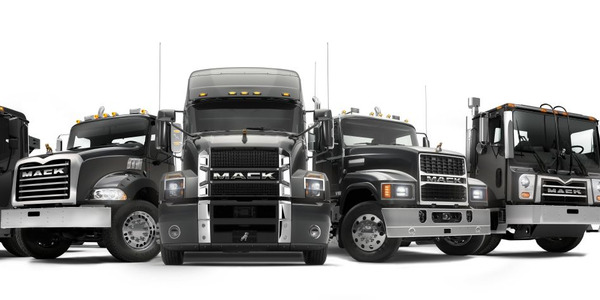 Personalization: The more information the truck manufacturer has about who is behind the wheel and who owns the truck, the easier it becomes to individually tailor the truck to match specific driving styles and transport assignments.